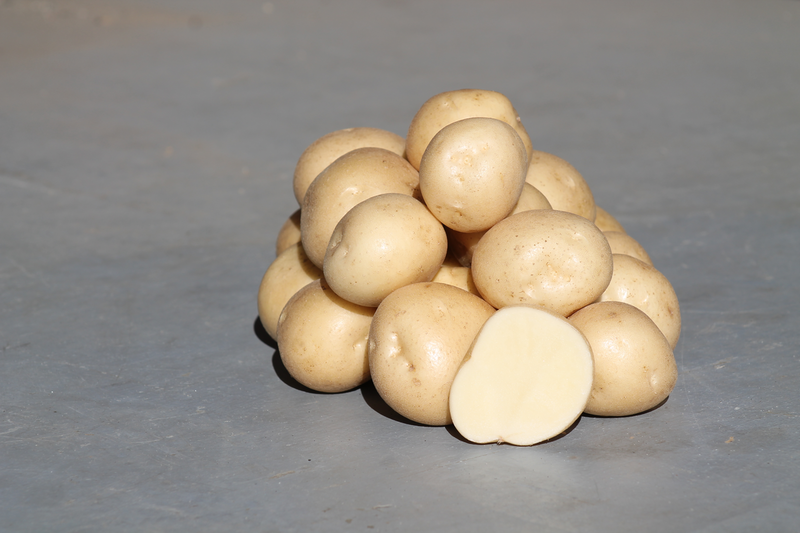 AAC Hamer is an early round white variety good for the fresh market and is also suitable for chipping. AAC Hamer has an attractive smooth skin finish with shallow eyes. AAC Hamer was developed by Agricultre and Agri-Food Canada.